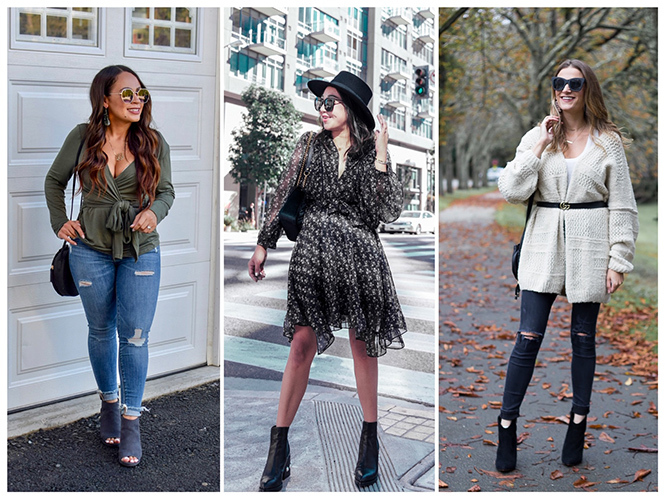 Cardigans are my favorite Autumn piece! Great scarf too! Have a good weekend. The cooler weather does present some great opportunities for lovely cardigans, sweaters and coats Bring it on! That is such a cute and cozy cardigan! Love it belted! I'm back and linked up! Hope you have a wonderful weekend! I love this outfit, Rachael! So cute and cozy! 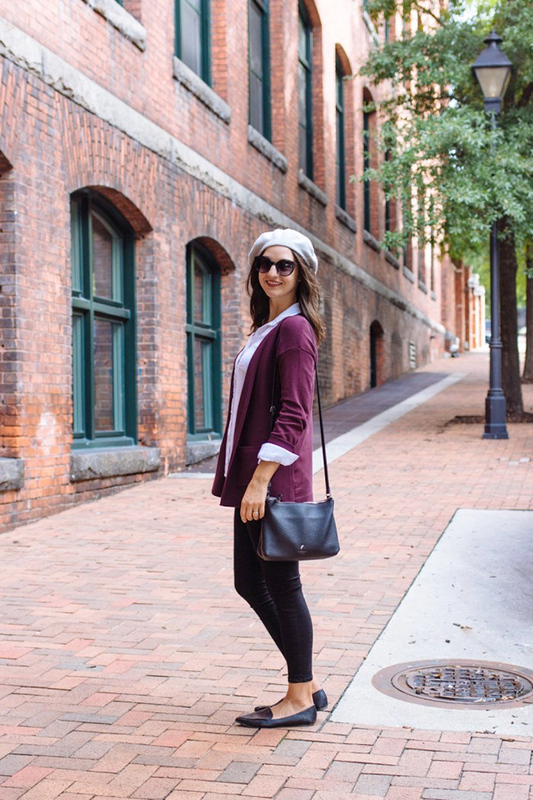 This is my favorite fall outfit formula, for sure. A cozy cardigan, a snuggly scarf, and comfy jeans. Oh that cardigan looks so cozy and warm! Love it! That cardi looks so cozy and I love the belt wrapped around it. I've actually had my eye on that belt, the price can't be beat. :) I love how the booties show a little bit of skin on top. Have a great weekend! gorgeous looks! My favorite is the one with the belt! so chic! I love the fun ways you've switched it up with that cardigan! It looks so cozy paired with your scarf! I love the cardi you styled here. It's so cozy looking and the knit is just so unique. I think you showed that it's a versatile piece to own! You look so warm and cozy here, especially with that fantastic scarf! I love how you've belted your cardigan too. So chic! That cardigan looks so cozy. I love how you styled it. What a cozy and stylish cardigan you got there dear! Love the cardigan with a belt, so chic! I have been eyeing this online and you are making me think I need it. So cute!! What a comfortable and cute looking knit! Beautiful chunky knit cardigan! I especially liked it styled with the long knit scarf. I think cozy and oversized cardigans like this are so versatile, especially in a neutral color. Love this belted. I love it all 3 ways you wore it actually. As always you wear the most perfect skinny jeans too, Rachael!